Global Feasts creates training and employment opportunities for people from vulnerable and disadvantaged backgrounds who are struggling to maintain work in a competitive labour market due to barriers such as their cultural background, no local references, no education pathway or no access to employment services, etc. With the help of an experienced team of supervisory staff Global Feasts gives our trainees a safe environment to build their skills and confidence. Global Feasts Catering does more than please the taste buds; it makes a difference in the community. 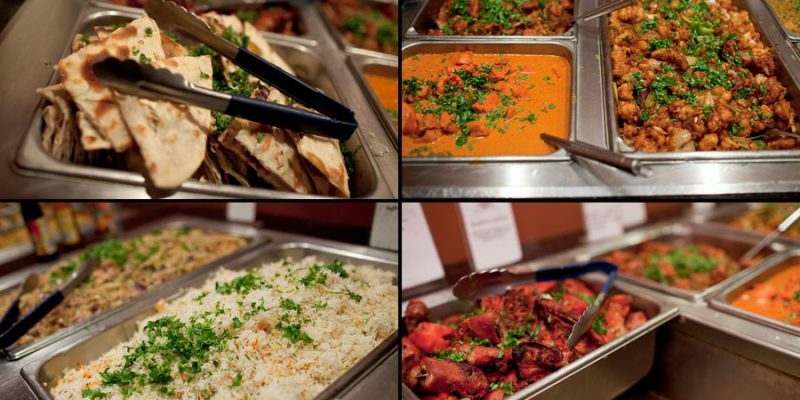 Learn how you can hire Global Feasts Catering for your event or function today.